For some, going to medical school and becoming a doctor is a serious goal. They complete their medical school requirements, find the right program, go through the medical school admissions process, and lose themselves in their studies for the love of the profession. Others may just be intrigued by the reaction they get when they say “I’m going to become a doctor,” and then find themselves traveling down a bumpy road to a wrong destination. In their cases, completing the requirements for medical school admission might be just a waste of time. Whether you’re really serious about medical school, or just toying with the idea, it may help you decide if it’s really what you want when you understand what you’re actually facing in terms of commitment. Interested in going to med school? Find the perfect match today using our advanced search tool. 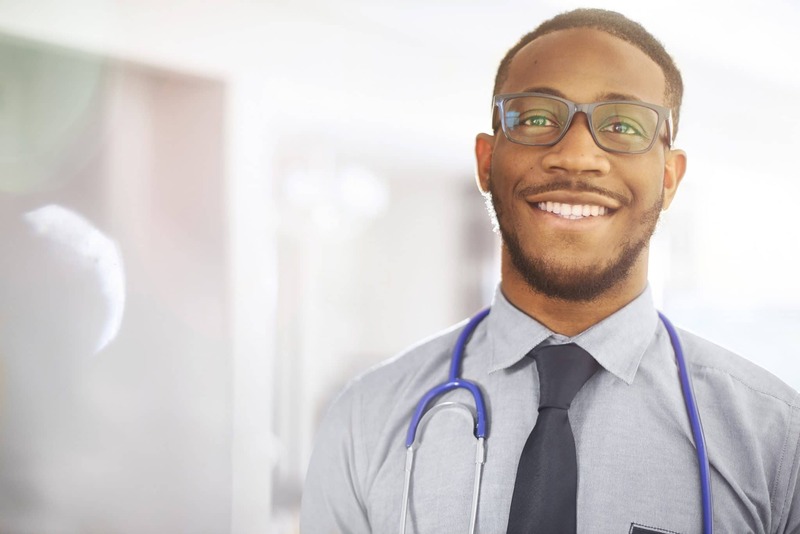 The fact is, the road to becoming a doctor takes 11 to 16 years (medical school admission requirements, med school, residency…), and you’ll be at least thirty before you’re ready to start your own practice. You’ll need to complete four to five years of pre-med preparation, another four years of medical school, and three to seven years of residency. It doesn’t end there, though. As long as you’re practicing, you must continue to learn long after med school is over to stay abreast of current research, new trends, and breakthrough treatments and medications. If you’ve thought a lot about med school, then the amount of time it’s going to take you to achieve your goal should come as no surprise. After all, it’s not like you can go snag a two-year degree at a community college and then head off to the surgical ward to perform a heart transplant. Medical school is serious stuff and only the best and brightest get through it. The good news is if you decide halfway through your undergraduate career that you don’t want to be a doctor, you’re not locked into going to medical school just because you signed on as a pre-med student, or because you started completing your medical school requirements. There are plenty of other directions you can head in if you change your mind. This is a good thing, too, since only about 50 percent of medical school applicants get accepted! On the flip side, if you know beyond a shadow of a doubt that you are meant to be a doctor, then go for it! You can take the traditional route (pre-med, med school, residency), or get straight to it by entering a six-year program that bundles college and medical school into one concise package. Where you go depends on your preferences and of course, on your credentials since where you want to go may not be where you actually end up. Start familiarizing yourself early on with the colleges and programs that interest you, know what they’re looking for, and what their requirements are. Explore medical schools even before you start your undergraduate degree, as you may discover that attending certain colleges increases your chances of getting into certain medical schools. The work of figuring out where to go starts long before the actual coursework!